Carter is a graduate of East Tennessee State University with a bachelor of science degree and a master of arts degree in business education. 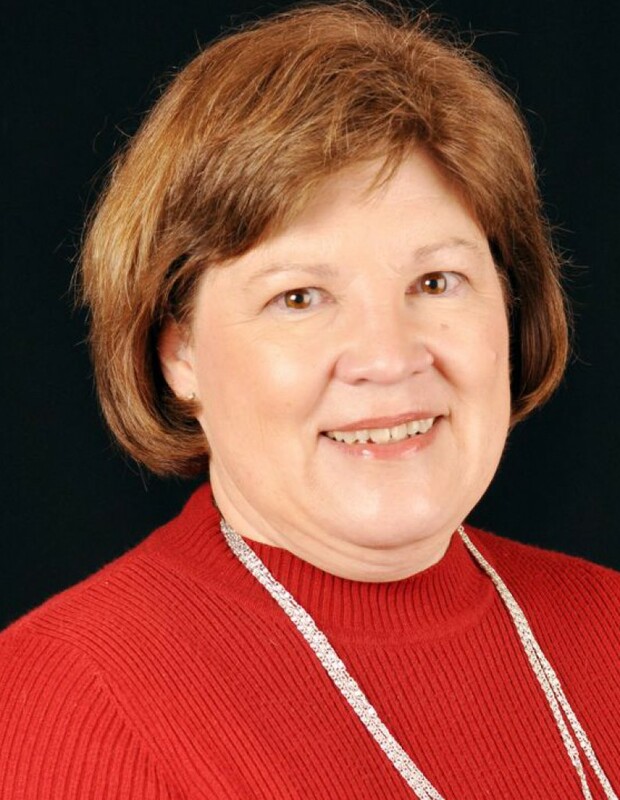 She holds a second master of science degree in computer science education from the University of Evansville and a doctorate in instructional technology from Virginia Tech. Carter is the Associate Dean for the William B. Greene, Jr. School of Business and Technology. She holds the Don and Clarinda Jeanes Chair of Servant Leadership and serves as chair of the computer science area. She was nominated to the Outstanding Young Women of America in 1986 and was an Appalachian College Association Fellow from 1996-1998. Carter is a member of the National Business Education Association and the Association of Computing Machinery.